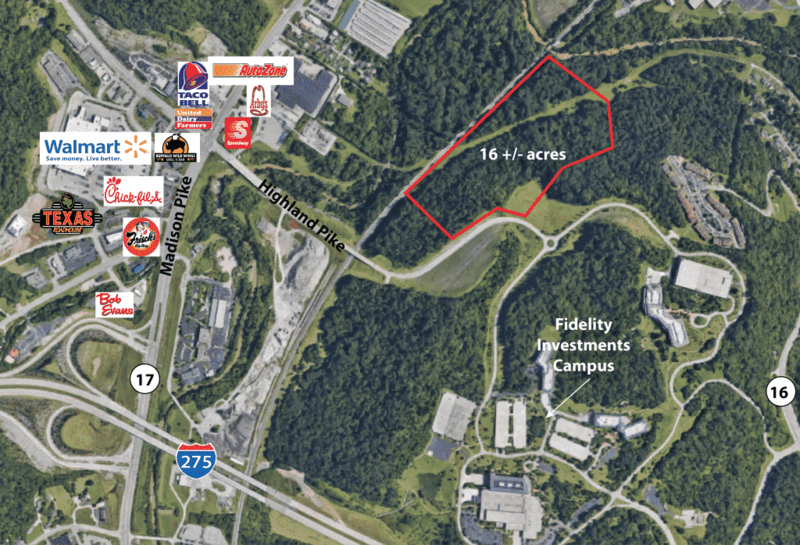 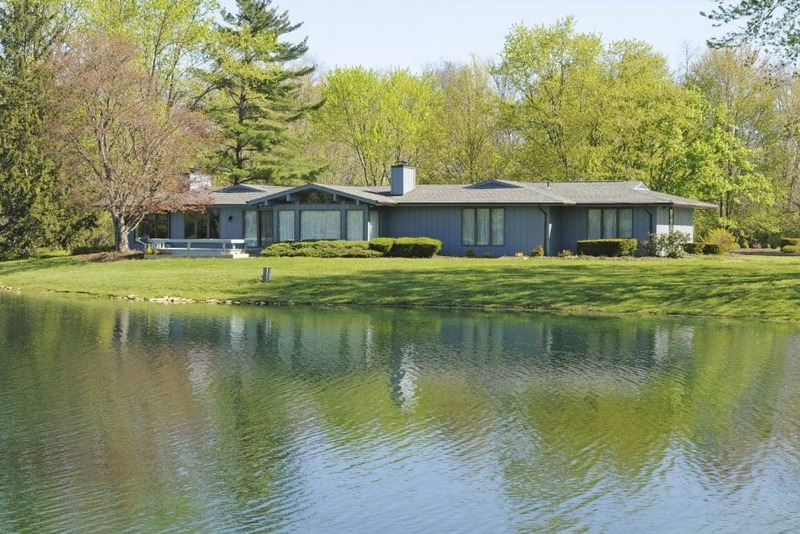 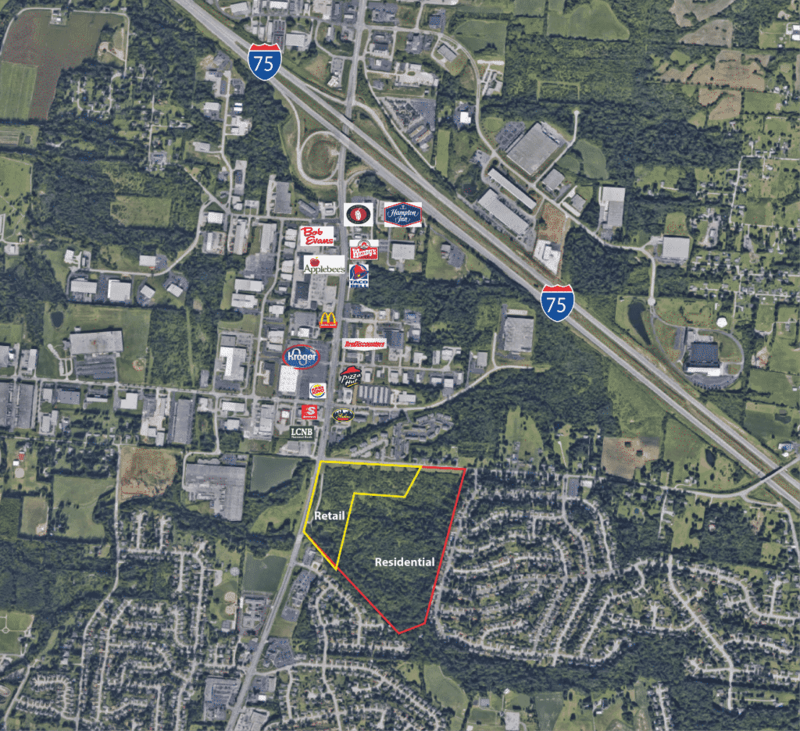 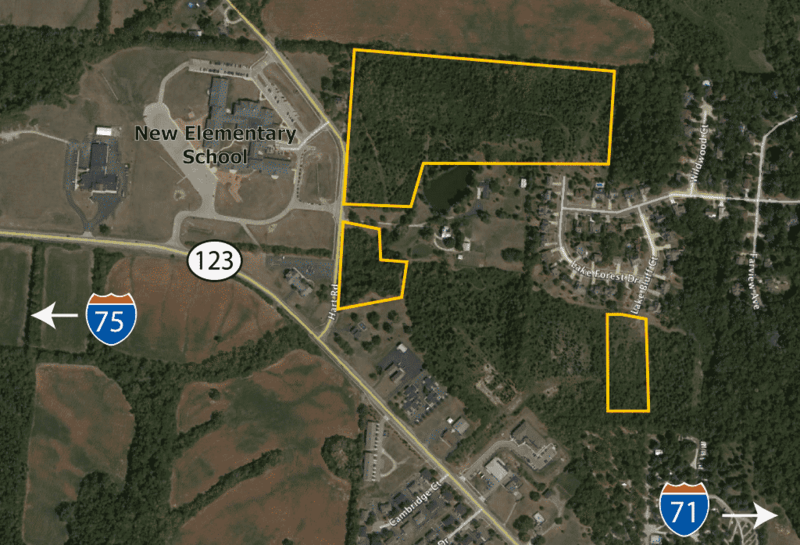 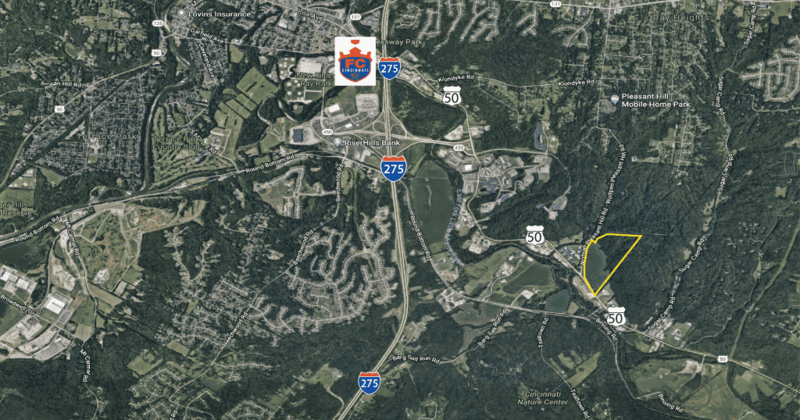 When in the market for top-class residential development land and acreage in Greater Cincinnati, OH, and throughout the Tri-State area, get in contact with Schueler Group. 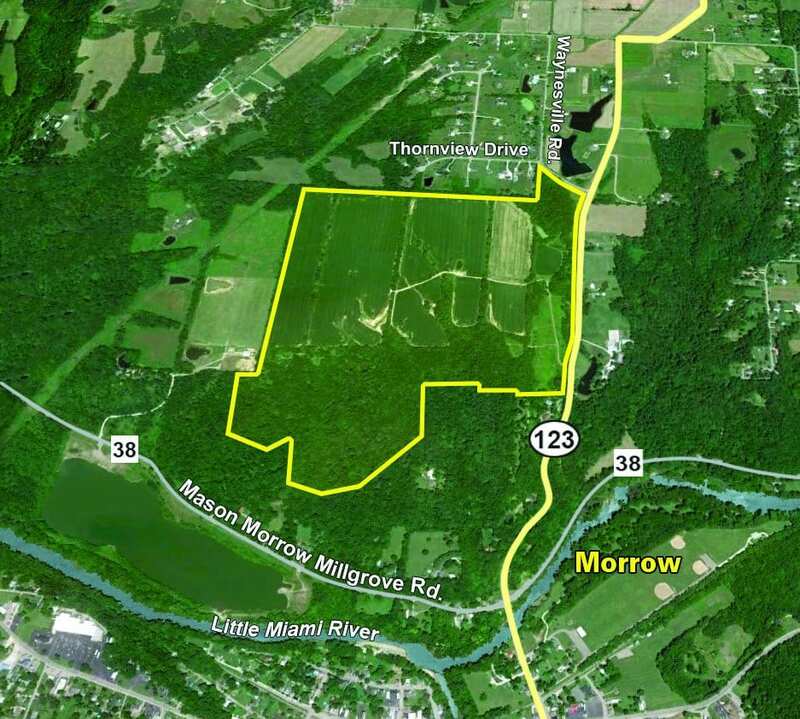 For over 80 years, we have been a leader in the real estate business world, and we are able to offer an optimum deal for the best land. 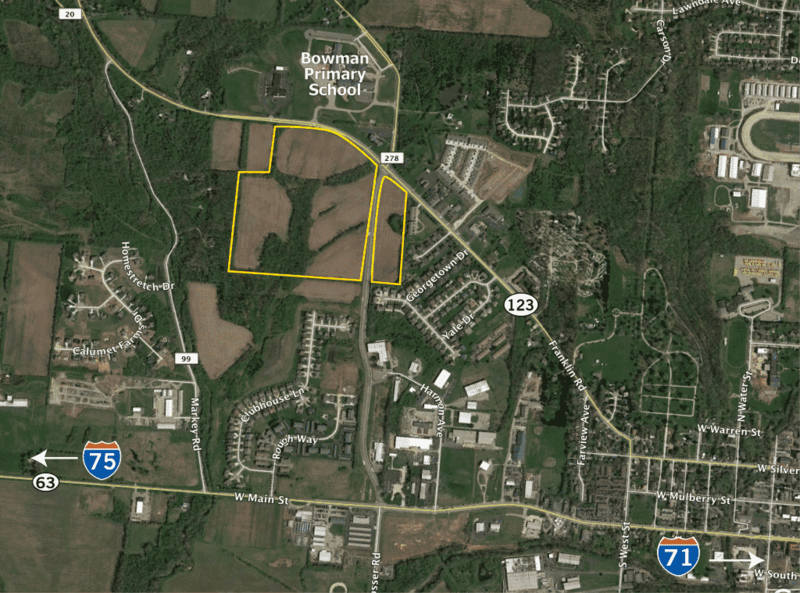 When locating the ideal spot to develop, we will find and purchase the land that will suits your vision.